New Hair | Knit Like You Mean It. 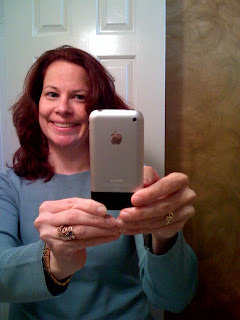 In celebration of my new job, I had my hair dyed red (and cut). The color terrifies me and the cut is a little 70s…but it will resolve itself. Right? Right?! ?